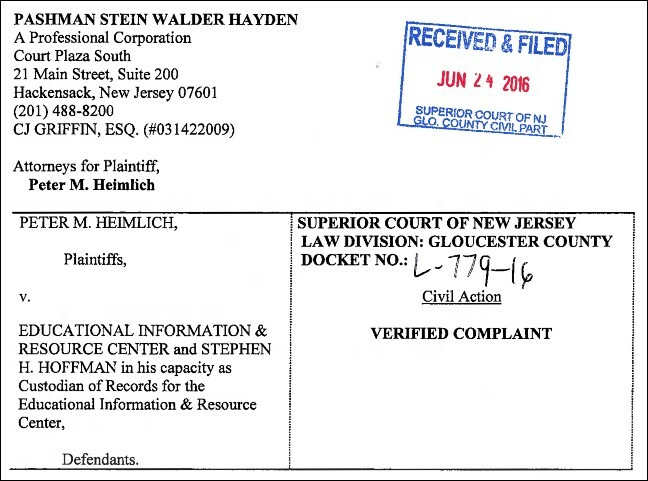 In response to a recent request for records I filed under New Jersey's Open Public Records Act (OPRA), a government agency (located in Mullica Hill) denied my request because I don't live in the Garden State. As much as I love The Boss, Southside Johnny, and other great Jersey bands, I don't want to move to Asbury Park in order to access public information, so I took it to court. For more than a decade, agencies have been responding to OPRA requests without ever inquiring whether the requestor was a State resident. Recently, that changed. While two courts have held that you do not need to be a resident to file an OPRA request and the issue is pending before the Appellate Division, the EIRC decided to cite the lone judge who has ruled that New Jersey citizenship is required to file an OPRA request. In doing so, they have essentially shut down access by out-of-state reporters and investigators. The Legislature surely could not have intended that only in-state media has a right to access records under OPRA, given that NJ is situated between two major media markets. 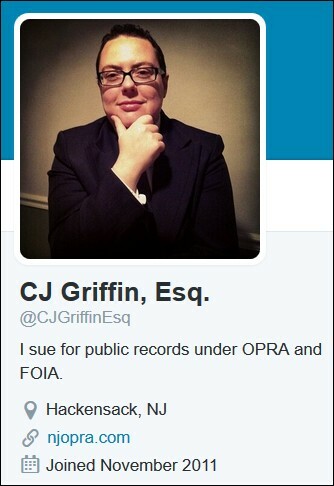 A decision that requires one to be a New Jersey resident in order to file OPRA requests is simply not enforceable and it undermines provisions of OPRA that permit anonymous requests. While there is a single reference to records being available to ‘citizens of this state’ within OPRA’s opening declaration, repeatedly throughout the statute the Legislature made it clear that ‘any person’ may request records; ‘any person’ may inspect records; ‘any person’ may file a lawsuit for the unlawful denial of access to records. In fact, under OPRA’s predecessor law, those same provisions did say ‘any citizen,’ but in enacting OPRA the Legislature went out of its way to change every single operational provision to make it clear that ‘any person’ may utilize the statute. UPDATE: Click here for the defendant's attorney's August 17, 2016 response to my complaint. H/T to John Paff for steering me to CJ.